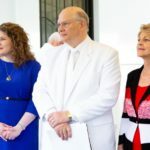 President Russell M. Nelson announced 12 new temples and the renovation of the Salt Lake Temple on Sunday at the 188th Semiannual General Conference. 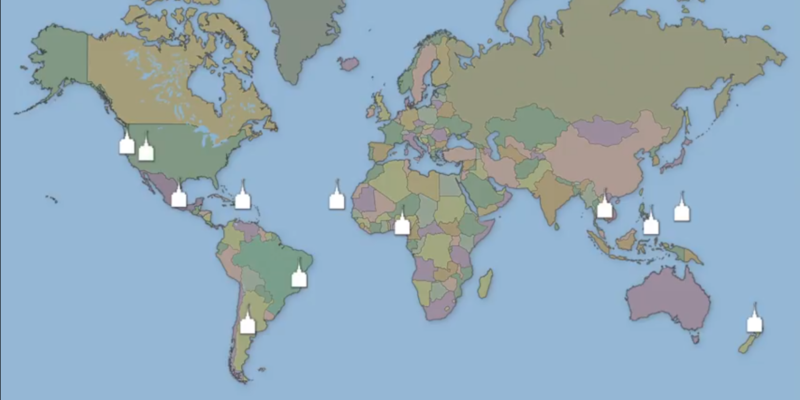 Here are the 12 new temples. This makes me so emotional. 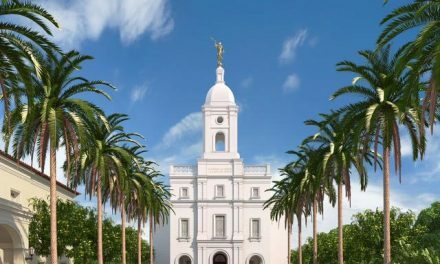 The temple has blessed me infinitely by sealing me to my husband and family, and I absolutely cannot wait for the people near these new temples to have those same blessings at an easier reach. 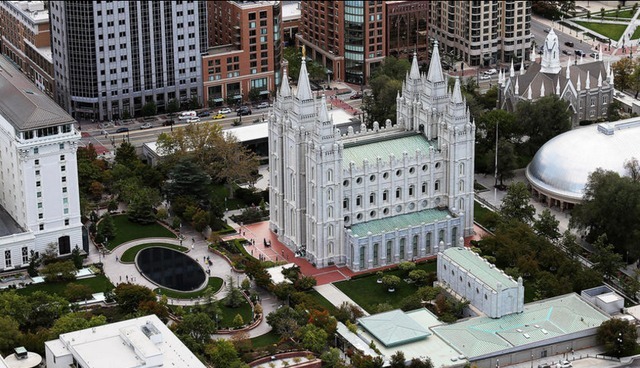 PreviousPresident Nelson Announces a Dozen New Temples to be Constructed!